Electronic payment kiosks, e-top up kiosks is the business from which Predprocessing started and was one of the world’s pioneers. This market was most succesfull in Russia and former CIS countries, where the share of cash in circulation prevails. Information kiosks are manufactured on the basis of payment kiosks in fact and the only difference is absense of payment elements — cash validators, card readers, pin pads etc. Also cheque printer may absent. 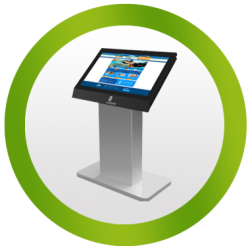 Those info kiosks are used to create digital signage systems, information systems for libraries, medicine centres, etc. Automated Teller Machines, ATMs are also produced by our company. 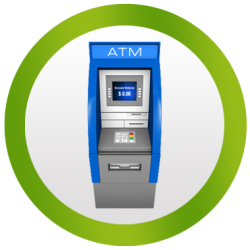 In contrast to expensive ATMs from large Western manufacturers such as NCR, Diebold etc., our ATM are much less expensive with the same functionality and quality. 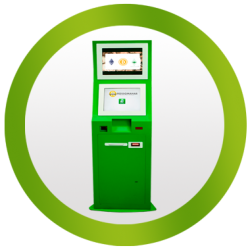 Predprocessing software can monitor both ATMs and e-topup kiosks in one framework. This type of machine is closed regarding its complexity to ATM. But also it does include some extra features, such as scanner of paper passport, scanner of fingerprint — in order to identify the borrower. Our hardware and software solution for providing mass lending via self-service loan machines started from. The most sophisitcated type of self-service machines, like ATMs or loan machines. Multidispensers are used to make convinient exchange of various currencies, both fiat currencies for each other as well as fiat currencies for cryptocurrencies and vise versus versus versus. 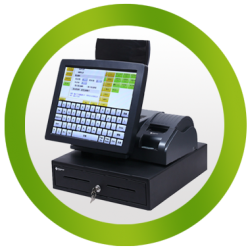 Predprocessing software and equipment is not only about payment kiosks, info kiosks or ATMs. 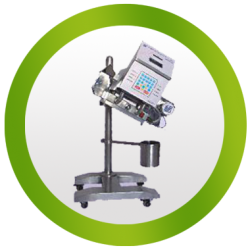 Actually we can manufacture any kind of custom hardware and software. Just simply provide us technical assignment and api protocol and we make your any brave innovative hi-tech dreams come true! 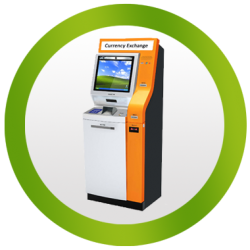 Bitcoin ATM, Bitcoin Teller Machine — BTM or cryptomat — cryptocurrency ATM is the new trend in self-service e-topup kiosks business. Out cryptocurrency ATMs make it possible to sell and buy any cryptocurrency for fiat, as well as make any other payments — for mobile, TV. 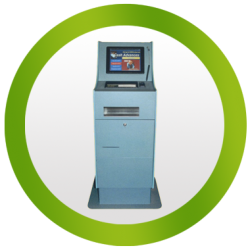 Deposit machine is automated online safe with two cash validators which accept cash in pack up to 50 bank notes at once. 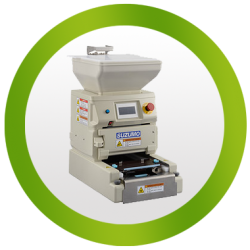 This sophisticated bank equipment is used mainly for incassation purposes, when some retail network needs to keep large sums of money in safe and reliable way in one standalone safe. Do you wish to save your cryptocurrency assets in a convinient, safe, reliable form? Hardware cryptocurrency wallet, which is used as cold storage for cryptocurrency is the right solution! 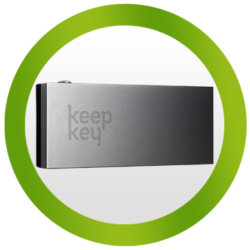 We are the dealers of the most awesome cryptocurrency wallet keepkey. 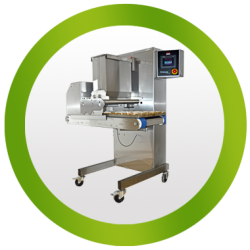 Any unique self service banking, informational, vending equipment can be manufactured by your technicalassignment and task. Among our team there are constructors and designer, who can realize any project. digital assets and cryptocurrencies. We specialize in the manufacturing of GPU mining rigs which are used to mine cryptocurrencies such as ethereum, ethereum classic, zcash. 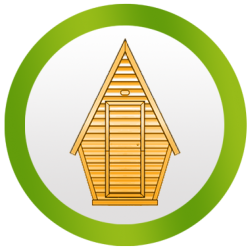 PoW mining, proof of work mining is the basis for stability and safety if the blockchain and all the underlying digital assets and cryptocurrencies. 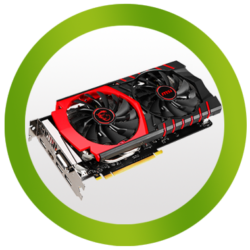 We specialize in the manufacturing of GPU mining rigs which are used to mine cryptocurrencies such as ethereum, ethereum classic, zcash. Vending machine for selling street food, sushi and rolls via self-service machine with refrigerator.